Raising Natural Kids is here for YOU! trying to raise your children in a healthy & safe environment but often feel overwhelmed? feeling alone on your path of natural living? often wondering if you’re doing it right, unsure of where to start? 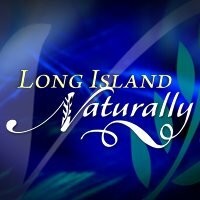 feeling frustrated when searching for answers about natural living & health? wanting simple and clear answers when it comes to raising your kids naturally? 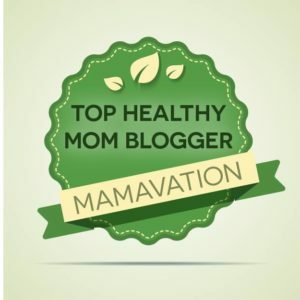 Sign Up to Get Tips for Raising Your Family Naturally HERE! When I was little, I was the kid in school showing up for lunch with a vegetarian meatloaf sandwich on Ezekiel bread, or a tuna fish salad filled with organic veggies. I was embarrassed to have a lunch that was so different than all of my friends. At the time, I didn’t understand the nature of my naturopathic mother, and that the reason she sent me to school with this healthy food, along with taking my brother and I for monthly chiropractic adjustments, not getting us our ‘shots,’ and all of those other ‘weird’ things was because she loved us and wanted to keep us healthy and safe. I didn’t think much about being thankful for the way that I was raised until I found out that I was pregnant with my first child. In an instant, an overwhelming love for this baby set in and I started thinking like a mom, more specifically, like my mom. Every inch of my being set out to protect my unborn child. I started asking her questions and scouring the internet for valid sources to learn more about things like vaccination, breastfeeding, circumcision, and the toxins in many of products that I had in my home. 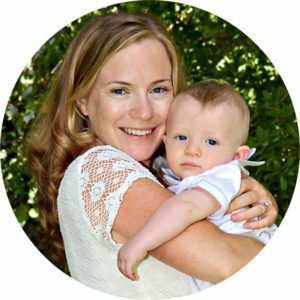 It was overwhelming and exhausting sifting through so much information, not knowing what the best choices were for my child and I often questioned whether I was making the right decisions. WHERE TO START: Join The Raising Natural Kids Community and Change the Lives of Your Family Members for the Healthier!